Michal Mravec takes a shot on goal. 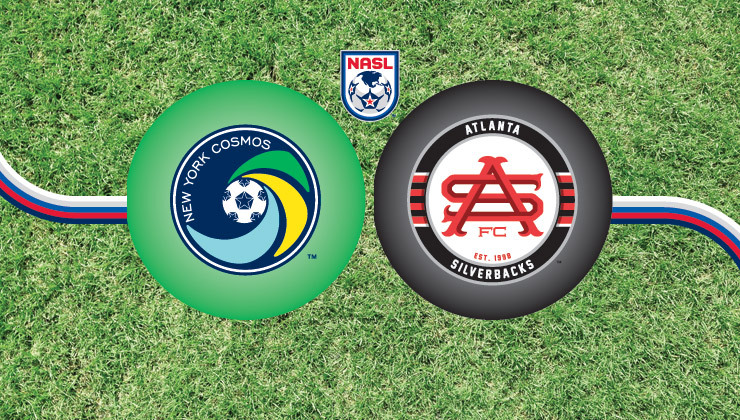 Goal to Atlanta Silverbacks, scored by Michal Mravec! 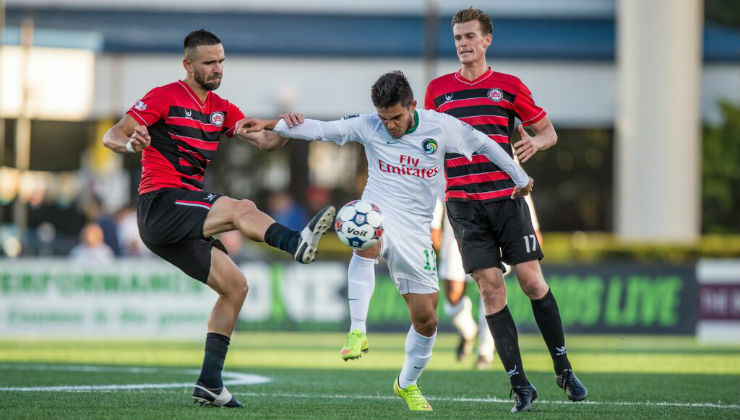 Simon Mensing scores an own goal against Atlanta Silverbacks! Ruben Bover takes a shot on goal. Marcos Senna gets a yellow. GastÃ³n Cellerino takes a shot on goal.